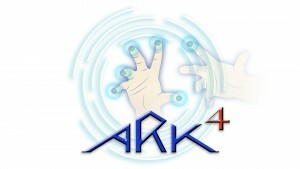 ARK4 presents its games at Resaerchers night, both 10! On Friday the 23rd, theNTNU University library will participate at the Researchers night event organized by the Norwegian University of Trondheim at Gløshaugen Campus. Hundreds of young students will try all kind’s of hands-on activities in order to understand what is that researchers at NTNU are working with. The purpose of this European event is to inspire young students and create engagements around research in general. ARK4 is a heritage library of games the experiments with content, appearance and user design, to create a new virtual space of supporting learning. It also explores the role of technology in disseminating information in a way that reaches a wider public . Workshops, games, 3D environments are all tools in the new and diverse archivist kit. 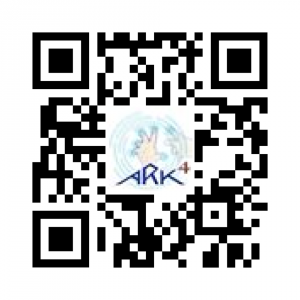 The relationship between the public and digital content is among the core issues the project works on. In its new phase, the project attempts to re-use digital content from the Cultural Heritage sector, mainly deriving from Europeana and other libraries to reach a wider audience through knowledge testing games. See more at Europeana Research. 2. Norwegian Deaf Museum web-quiz.